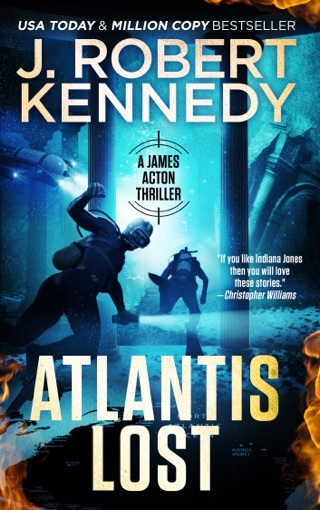 After Interpol Agent Hugh Reading spots his missing partner in Berlin, it sets off a chain of events that could lead to the death of his best friends, and if the legends are true, life as we know it. 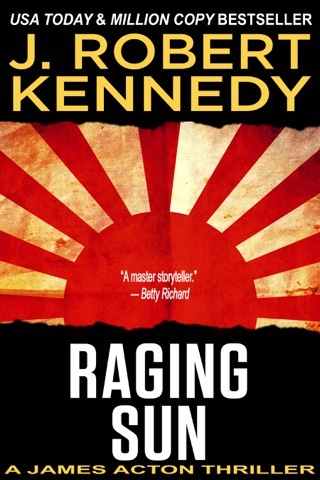 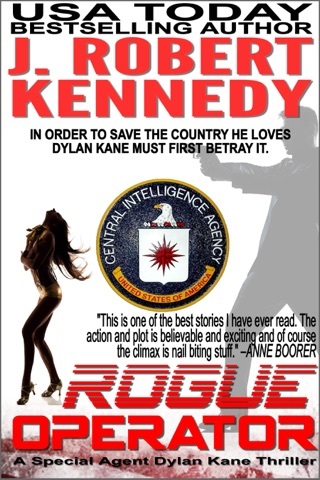 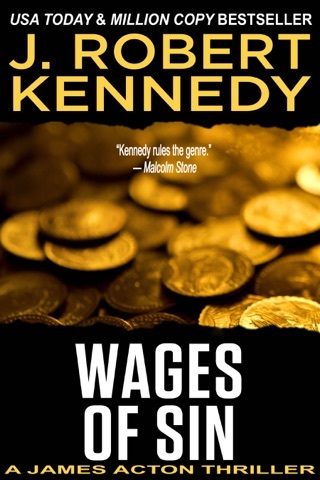 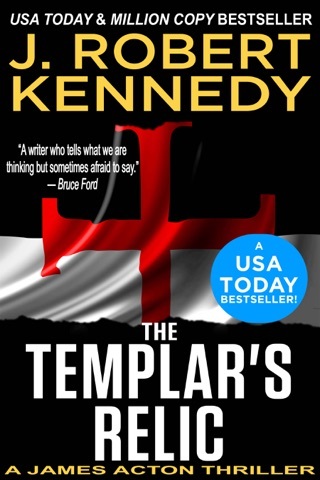 In true Kennedy style, this globe-spanning thriller provides all the action, humor, romance, and heartbreak only he can deliver. 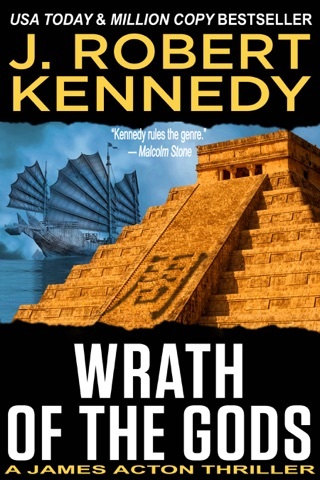 Loyalties will be tested, blood will be shed, and friends will die, as Archaeology Professors James Acton and Laura Palmer are once again pulled into the troubled history of a cult they had hoped had forgotten them, with only their wits and friends to rely upon. 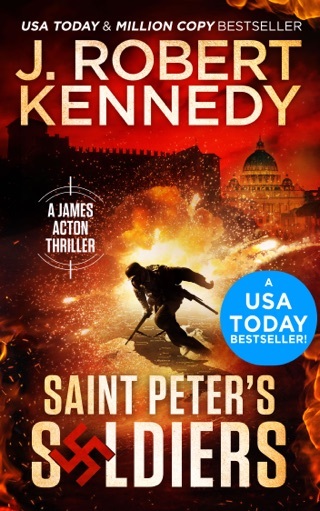 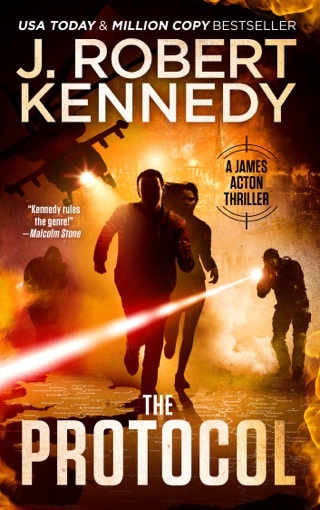 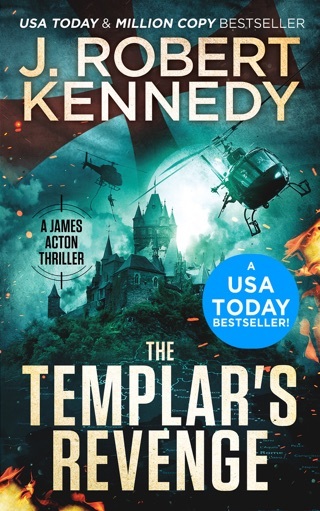 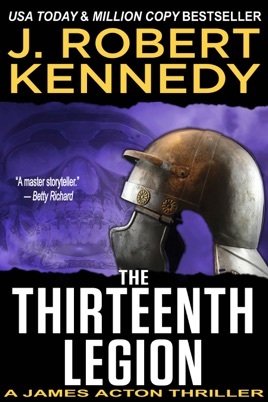 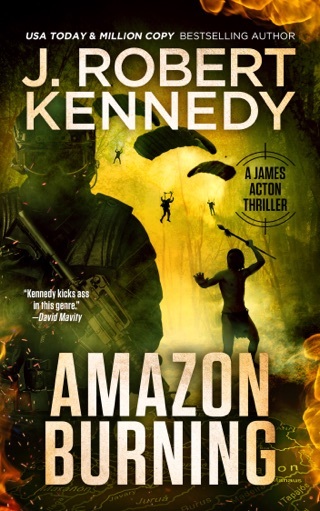 With The Thirteenth Legion, USA Today and million copy bestselling author J. Robert Kennedy delivers a non-stop action packed adventure that will keep you on the edge of your seat until its heart pounding conclusion. 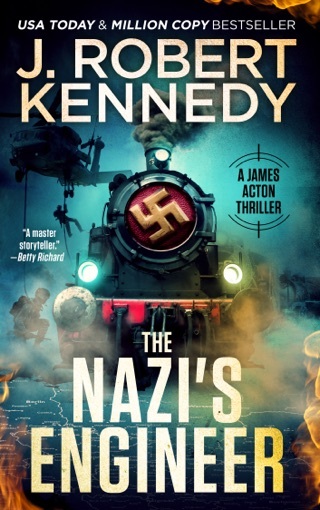 If you enjoy fast-paced adventures in the style of Dan Brown, Clive Cussler, and James Rollins, then you’ll love this taut tale of historical intrigue.